Maganda Panda: Picking the "right red"
Picking the right red can seem like a tedious process BUT it doesn't have to be, and in today's world there are so many reds to choose from!!! First, take a good look at your skin tone. Are you cool or warm? Still doubtful? 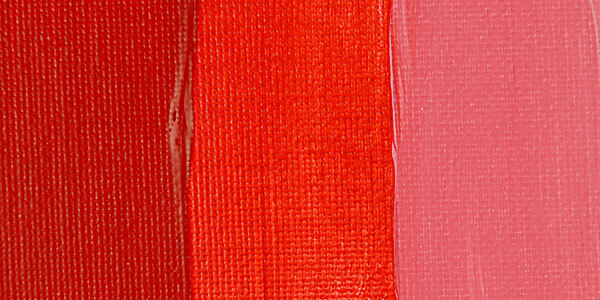 It is said that classic or "true" red can be used on ALL skin tones, warm or cool. Next, you're going to want to test these shades. When testing lipstick colors, go to places that will allow you to do swatches. Take a sample of a color and swatch it on the underside of your wrist. This is the best way to test against your face's skin color without actually wearing it; this is also how you would test foundation shades. 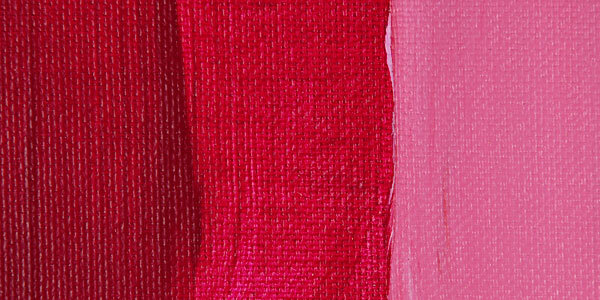 I don't think I need to say this, but use a Q-tip or a sponge to swatch the colors. Don't put the used lipstick samples directly on your skin. Finally, DO NOT match red lipstick with your outfit. Opt for bright lipsticks when your outfit is simple and preferably in a monochromatic (one color) range. In terms of eye makeup, opt for a neutral or simple eye. The point of red lipstick is to draw attention to it and have your lips stand out. Remember, everyone can wear red so don't be afraid to stand out! Good luck & stay maganda! I'm a social media lover and graphic designer. My specialty lies in advertising, however I started designing with photo-manipulation, photo-editing and illustration. I've worked in the advertising industry for over 4 years and have built my own Social Media division at the company with a full team. Give your hair a BOOST!